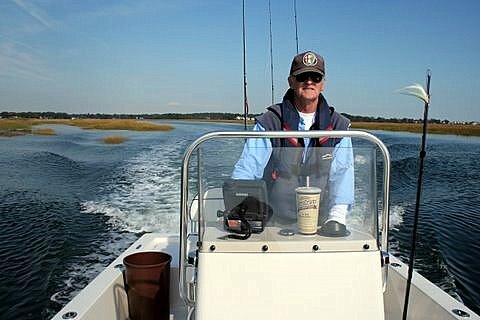 ConnecticutSaltWaterFishing.com: • Fly Fishing: What to Do When the Wind's On Your Casting Arm? 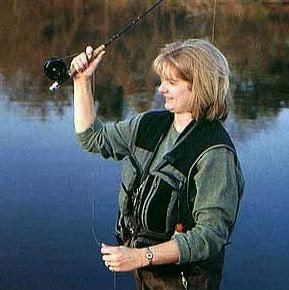 • Fly Fishing: What to Do When the Wind's On Your Casting Arm? “Being able to present the fly quickly and effectively on the back cast is one of the most important casts to know on the flats. Presenting the fly well on your back cast enables you to cast safely when the wind is on your right shoulder (or left shoulder for you leftys), as well as cast to fish on either side without repositioning the boat. “A good fly fisherman understands that time, effort and practice cultivate technique and successful execution.